UF Health Shands Hospital’s Surgical/Trauma ICU team is the first nursing unit at the hospital to receive two gold-level national Beacon Awards for Excellence from the American Association of Critical-Care Nurses. Two UF Health Shands Hospital nursing teams have earned national Beacon Awards for Excellence from the American Association of Critical-Care Nurses. The Surgical/Trauma ICU team received a gold award and the Post Anesthesia Care Unit received a silver award reflecting outstanding standards of clinical quality care. The Beacon Award is a three-year designation that recognizes individual nursing units focused on improving every aspect of patient care. Awardees meet stringent criteria consistent with other well-respected honors, such as Magnet recognition by the American Nurses Credentialing Center, the Malcolm Baldrige National Quality Award and the National Quality Healthcare Award. “This award is regarded as one of the most respected and celebrated awards for exceptional patient care,” said Irene Alexaitis, D.N.P., R.N., NEA-BC, vice president for nursing and patient services and chief nursing officer at UF Health Shands Hospital. Beacon Award criteria include leadership structures and systems; appropriate staffing and staff engagement; effective communication, knowledge management, learning and development; and evidence-based practices and processes. Peggy Marker, R.N., CNML, Surgical/Trauma ICU nurse manager, said the nursing and patient care staffers are proud to have met and exceeded the Beacon standards for a second time. “We’re ecstatic to be leading the way on Beacon redesignations here at UF Health,’’ added Lauren Ochoa, R.N., CCRN, Surgical/Trauma ICU clinical leader. 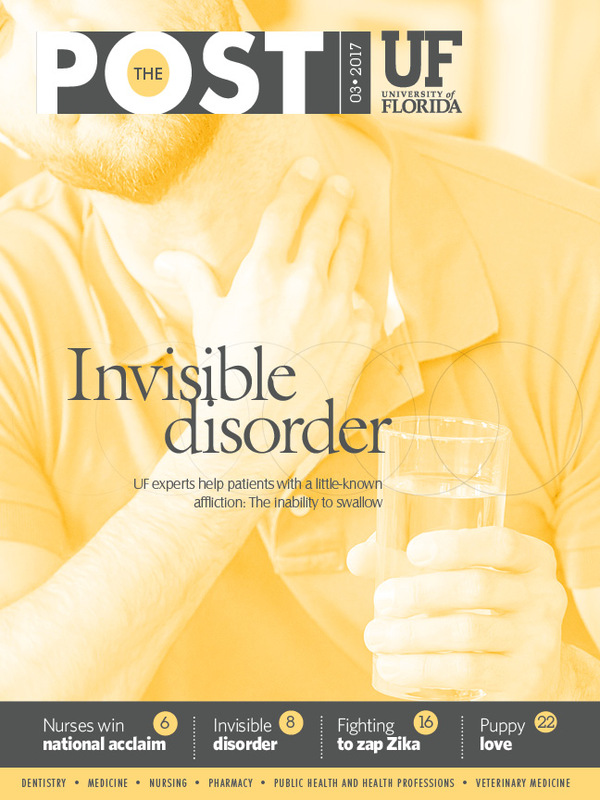 UF Health Shands has more than 2,900 nurses practicing in hospitals and outpatient programs across Gainesville. They have achieved three consecutive Magnet designations from the American Nurses Credentialing Center, a recognition attained by just 447 hospitals worldwide. UF Health Shands now has six nursing care units with active Beacon Awards. The others are: The Cardiac ICU (gold), the Pediatric ICU (gold), the Trauma/Lung Transplant Unit (gold) and the Medical ICU (silver). “I am very proud of the PACU team for continuing to provide excellent care to our patients,” said Michele Brunges, R.N., CNOR, PACU nurse manager.